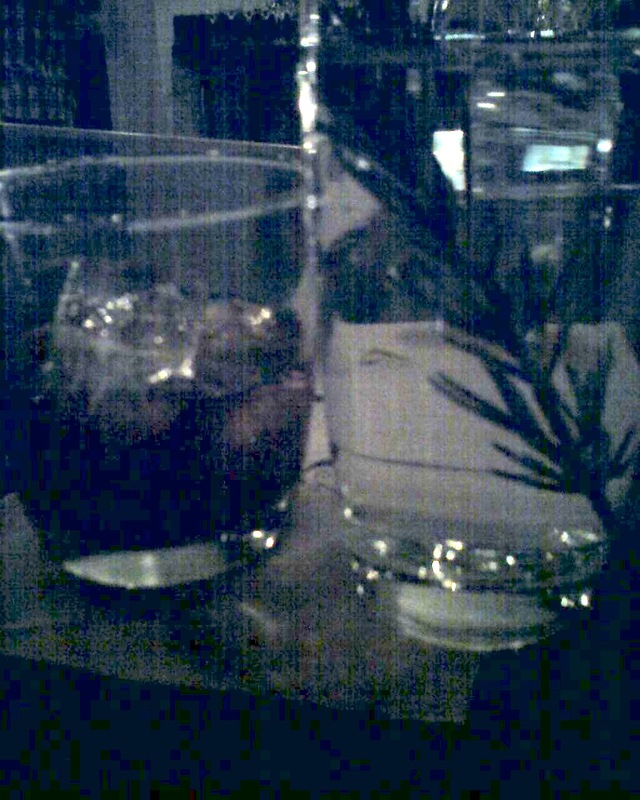 Yes, this is a rosemary water, no ice. It’s what everybody was drinking tonight at Beretta, even celebrity chef Danny Bowien. I didn’t love it, but it worked okay so long as you had a Fernet-on-the-rocks-with-a-twist-of-orange back.